Go Green & Look Good ! Welcome to the new and improved Hatten Cares blog (we’ve just shifted to WordPress)! This month has been all about WOMEN with International Women’s Day celebrated on the 8th of March. Love how we females are now appreciated for our strength, patience and the multiple roles we play in society. Go sisterhood! 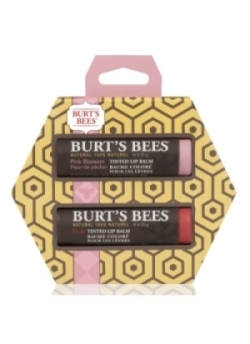 Burt’s Bees Tinted Lip Balm Range (Available at Watsons) –> 100% Natural! 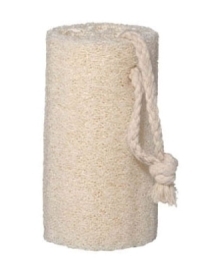 Watsons Loofah Sponge -> Biodegradable and Affordable! Purchase your shampoos, lotions and soaps in large quantities. 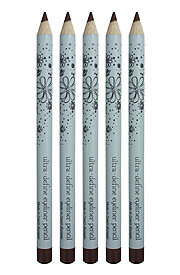 Not only are they cheaper per ounce, but less plastic goes into their manufacture. Hurry, Watsons ‘WOW SALE’ ends 25th March 2013! Watsons, Burt’s Bees and Elianto products can be found at Dataran Pahlawan Melaka Megamall. So girls, take that first step towards becoming more eco-friendly. Every little bit counts when it comes to protecting our precious planet. This entry was posted on March 17, 2013 by Hatten Cares in Hatten ♥ Mother Earth.